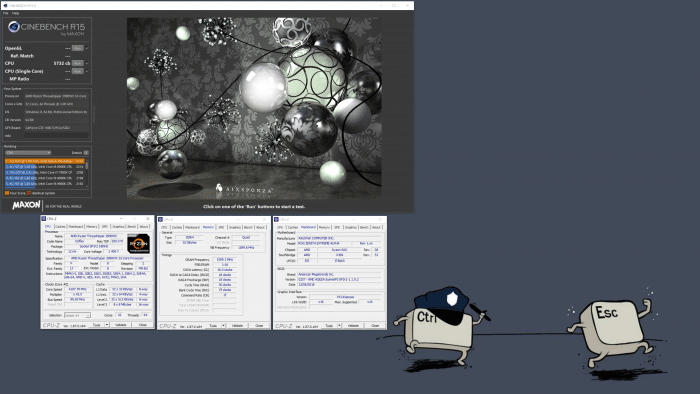 Overclocking the 2990WX can be an exercise in futility. It does not matter what board you are using the Ryzen architecture thus far tops out for most Dies at around 4.0GHz to 4.2GHz. Larget multi Die solutions like Threadripper or even worse the 2990WX can be a major thermal, power and clock speed issue as you are now running in essence four 2700X CPUs on the same platform. 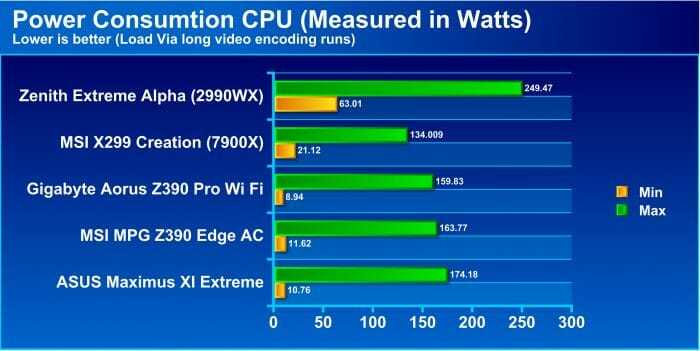 This, of course, means if you are running things such as single threaded apps for the most of your PC’s usage the 2990WX even overclocked will not be your best choice, but in those heavy loaded use cases where a program can scale across multiple cores, let’s see what it can do. 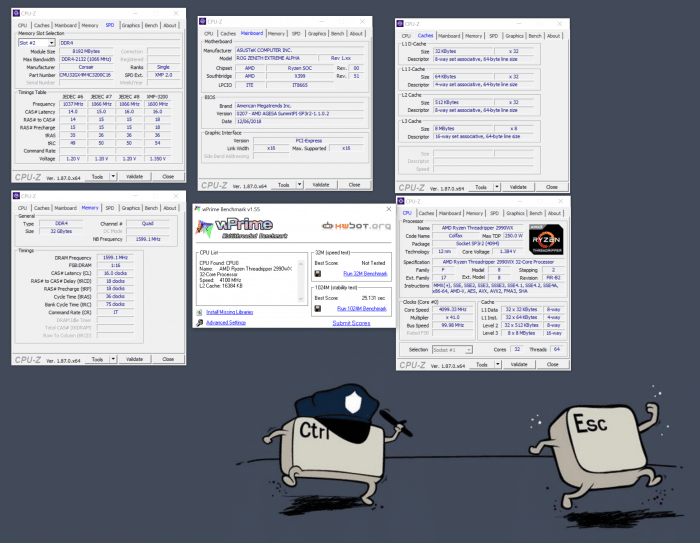 Here we see that manually overclocking we could get it to 4.1GHz on all cores and of course WPrime was a good test. we saw a drop of over 4 seconds with the manual overclock. Precision Boost Overdrive was able to do 27.236 which is directly in between the stock boost result and the manual overclock result. Here we have PBO which is basically an automated variable overclock based on cooling and loading. This allowed the CPU to overclock to around 4.2GHz under certain loading conditions. One thing you will notice is that this also means the voltage is dynamic which has always a tough spot for me as they always tend to overvolt pretty high and above where i’m necessarily comfortable. 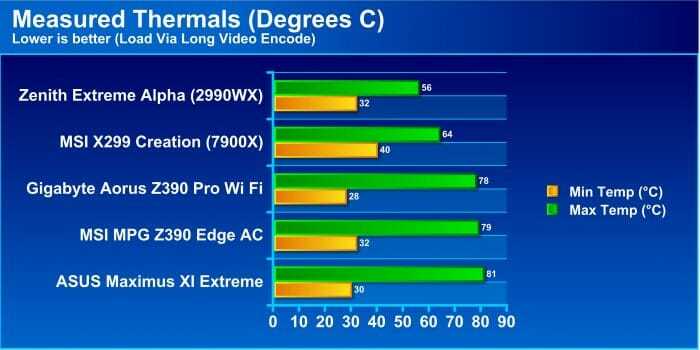 For thermals the 2990WX is not really surprising… it can get hot and very quickly. It’s a massive chip and multiple dies. It’s rated for up to 250W but believe me, we saw wattage draws into the 500W+ range when overclocked and keeping that cool is not impossible but its getting into the range of unrealistic. What really surprised me was the fact that the chip at default settings ran relatively cool. Much cooler than others I saw and I think this has to do with very strict power management and throttling mechanisms to keep things in check. The power consumption of the Threadripper is needless to say very very high due to the high core count and the lesser efficiency vs Intel. As you can see below. Here we have the results and this is probably the worst detriment and something to consider if leaving the system on 24/7. 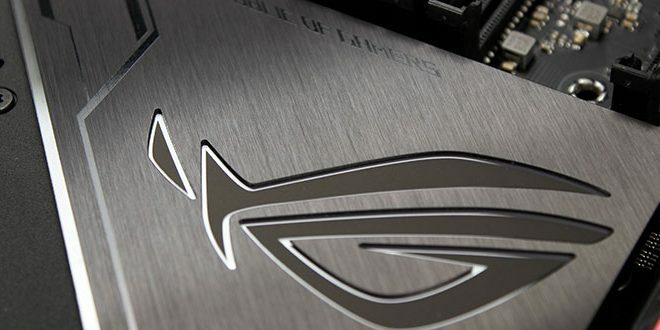 This is one of the first CPUs since the days of the FX 9590 that eclipsed 200W without any overclocking. Do note that with MCE 9900K can flex in cases into the 200W range but this is a constantly loaded scenario where the 2990WX will literally sit around this wattage.